Enjoy songs like “Ye Samaa Samaa Hai Pyar Ka”, “Pardesiyon Se Na Ankhiyan Milana” & “Na Na Karte Pyar Tumhi Se” and more from the life of Nanda with RJ Ruchi. Enjoy songs like “Hum Aap Ki Ankhon Mein”, “Sar Jo Tera Chakraye” & “Babuji Dheere Chalna” and more from the life of Guru Dutt with Gaurav Srivastava. Enjoy songs like “Paisa Yeh Paisa”, “Speaker Phat jaye” & “Keh Do Ek Baar Sajana” and more from the life of Madhuri Dixit with RJ Ruchi. Enjoy songs like “Ho Pardesia”, “Ek Main Aur Ek Tu” & “Dream Girl” and more songs from Bollywood romantic Jodis special with RJ Gaurav. Enjoy songs like “Bheegey Hont”, “Payalay Chunmun Chunmun” & “Baras Ja” and more from the life of Anu Malik with RJ Ruchi. Enjoy songs like “Jooma Chumma De De”, “Pyar Hua Chupke Se” & “Ilu Ilu” and more from the life of Kavita Krishnamurthywith RJ Gaurav. Enjoy songs like “Jaadu Teri Nazar”, “Goriya Re Goriya” & “Tu Mere Samne” and more from the life of Juhi Chawla with RJ Ruchi. Enjoy songs like “Tu Mile Dil Khile”, “Ilu Ilu” & “Ek Ladki Ko Dekha” and more from the life of Manisha Koirala with RJ Gaurav. Enjoy songs like “Main Shair To Nahin”, “Dard E Dil Dard E Jigar” & “Roop Tera Mastana” and more from the life of Legend Anand Bakshi with RJ Gaurav. Enjoy songs like “Dum Maro Dum”, “Ajib Dastan Hai Yeh” & “Dil To Hai Dil” and more from the life of Legend Lata Mangeshkar & Asha Bhosle with RJ Ruchi. Enjoy songs like “Hungamaa Ho Gaya”, “Badan Pe Sitare” & “Say Na Say Na” and more from the Wedding party songs in this episode of weekend Classics with RJ Ruchi. 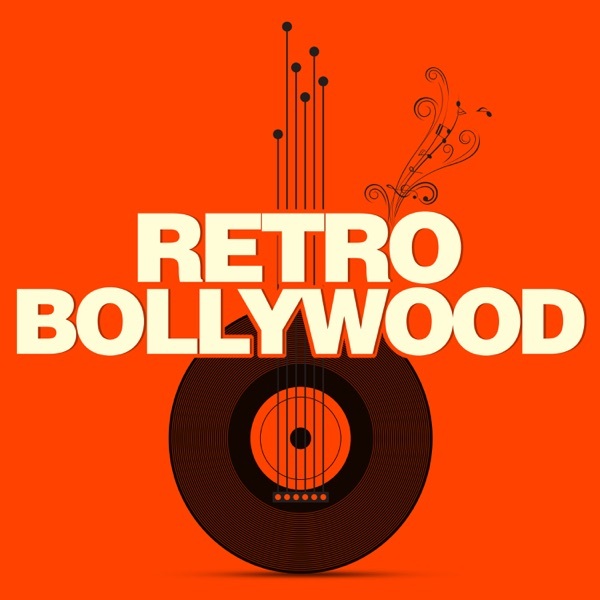 Enjoy songs like “Abhi Na Jao Chhod Kar”, “Do Lafzon Ki Hai Dil Ki Kahani” & “Pyar Ko Ho Jane Do” and more from the films with double roles in this episode of weekend Classics with RJ Ruchi. Enjoy songs like “Sanam Mere Sanam”, “Naino Mein Sapna” & “Teri Yaad Aa Rahi Hai” and more from the life of Amit Kumar with RJ Ruchi. Enjoy songs like “Yari Hai Imaan Mera”, “Wada Kar Le Sajna” & “Are Jane Kaise Kab Kahan Iqrar” and more from the life of scriptwriters Salim Khan & Javed Akhtarj with RJ Ruchi. Enjoy songs like “Rangeela Re”, “O Meri Sharmilee” & “Aaj Madhosh Hua Jaye Re” and more from the life of lyricist Neeraj with RJ Ruchi. Enjoy songs like “Pyar Diwana Hota Hai”, “O Mere Dil Ke Chain ” & “Yeh Sham Mastani” and some special stories and more songs from this unique friendship on this episode. Enjoy songs like “Zara Sa Jhoom Loon Main”, “Aawaz Do Humko”, “Tujhe Dekha To” and more from the life of Super Star Kajol with RJ Ruchi. Enjoy songs like “I Am A Disco Dancer”, “Tu Mungada Mungada”, “Piya Tu Ab To Aaja” and more from the life of Dancing Star with RJ Ruchi.